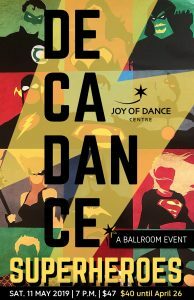 Joy of Dance studio presents special dance workshops and dance performances throughout the year. 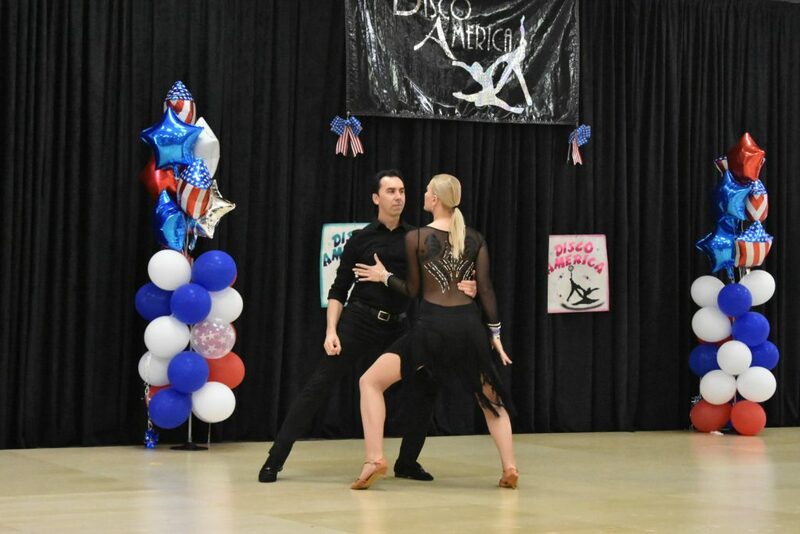 Join us every Thursday at 8:30 p.m. for the Joy of Dance $10.00 Ballroom dance workshops and practice parties. 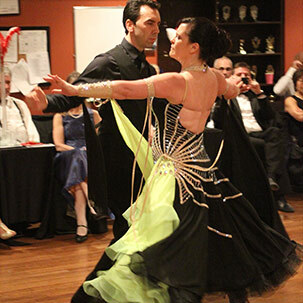 Have a great time socializing while practicing your Ballroom moves. Join Mark Read this winter for intensive workshops in your favourite ballroom and night club dances! When: Sundays 3:00 – 4:30 p.m.
Students may register by online, by phone at 416-406-3262 or in person. Visit our Facebook event here and invite your friends. Fridays | Mar 1, Apr 5, May 3, Jun 7 | 7:30 – 9 p.m. Registration for this workshop is required in advance and needs to be done over the phone or in person. 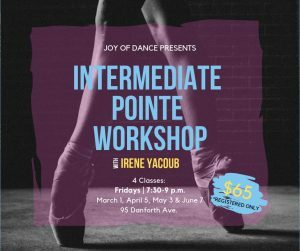 Dancers can miss one session, with 24 hrs notice, can apply the credit to one of our JOD jump-in classes. Keep an eye out on our social media for more information, coming soon.